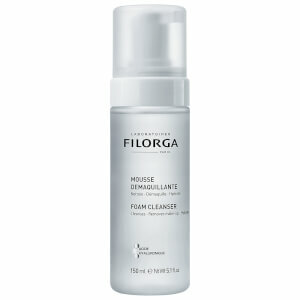 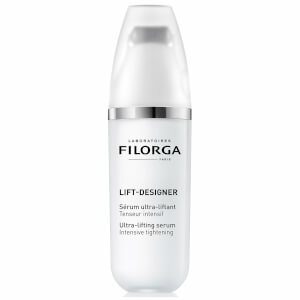 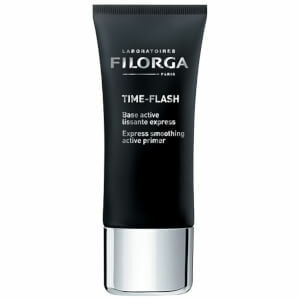 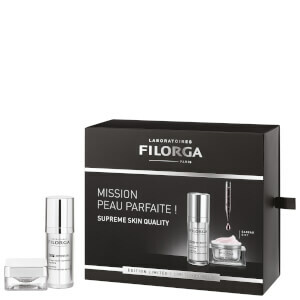 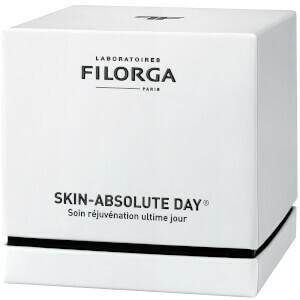 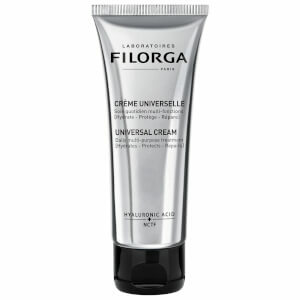 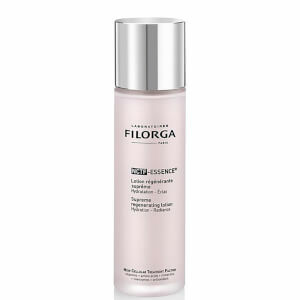 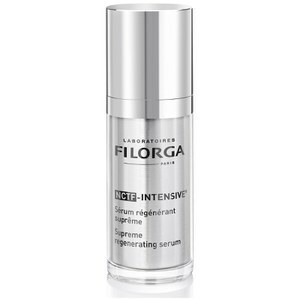 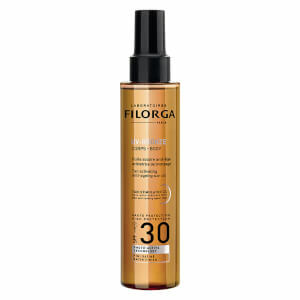 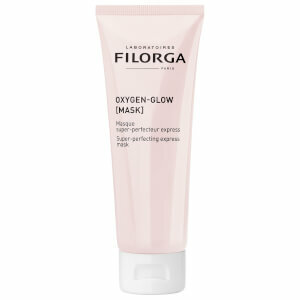 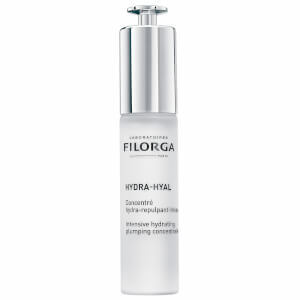 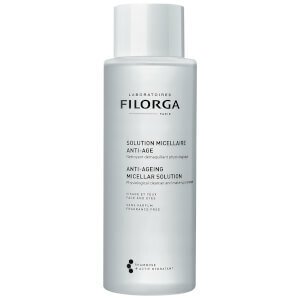 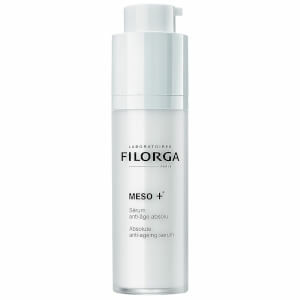 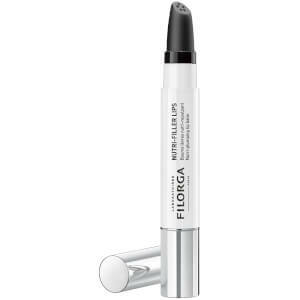 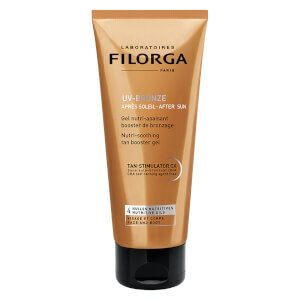 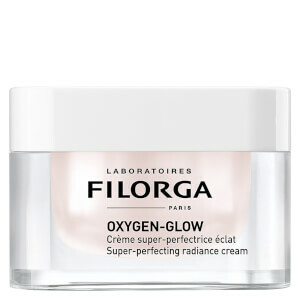 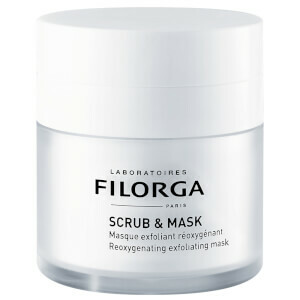 Discover the range of anti-ageing skincare solutions from premium brand Filorga here at Mankind. 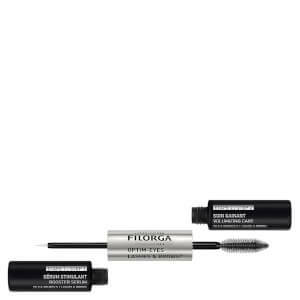 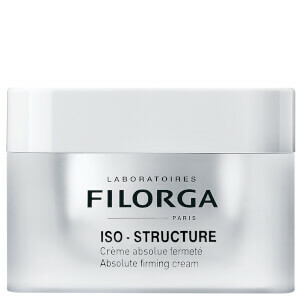 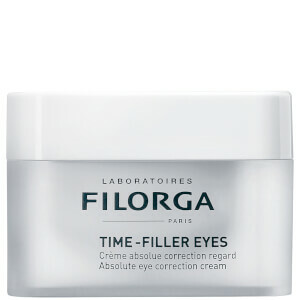 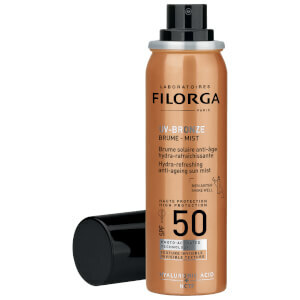 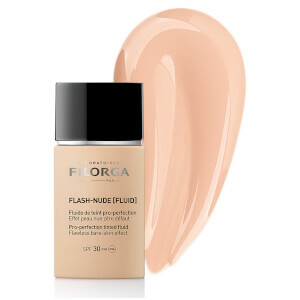 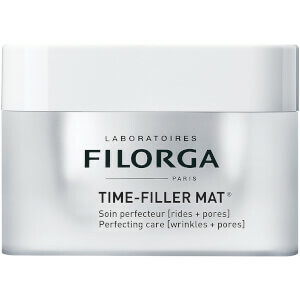 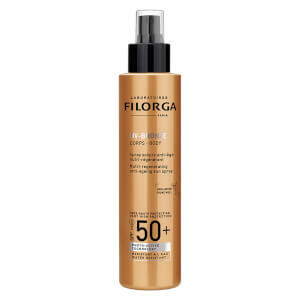 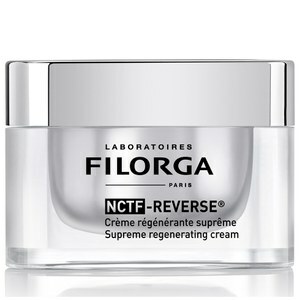 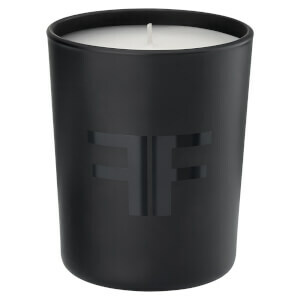 Founded in 1978, Filorga was created by a French doctor of aesthetic medicine who was also an enthusiastic cellular biologist. 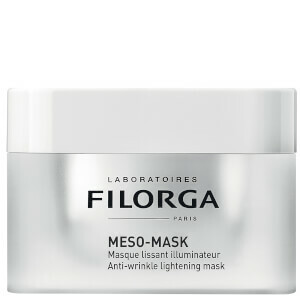 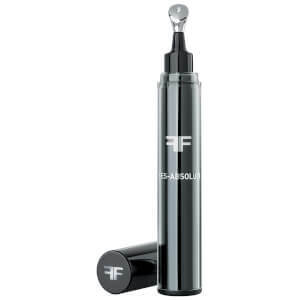 The brand offer a range of innovative anti-ageing solutions to allow your skin to look youthful and in top condition. 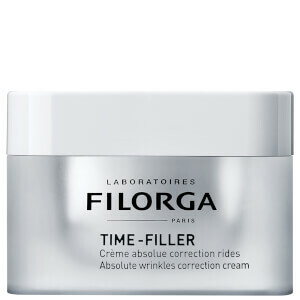 Filorga is also approved in more than 40 countries by dermatologists, aesthetic doctors and plastic surgeons, meaning you’re getting the very best skincare treatments for your face. 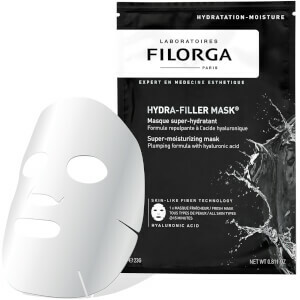 The Filorga Hydra-Filer Mask is a facial mask which works in just 15 minutes, adhering to your face’s natural contours and curves to reveal younger looking skin and a smooth complexion. Enriched with tightening actives, it provides a double smoothing effect and a tightening and filling action to visibly lift the complexion. 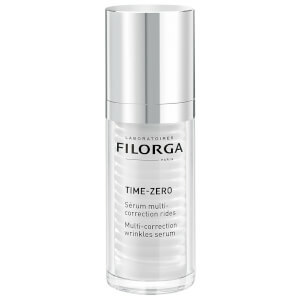 Drenched in a skin-loving serum, it contains natural origin collagen to eliminate the appearance of fine lines and wrinkles. 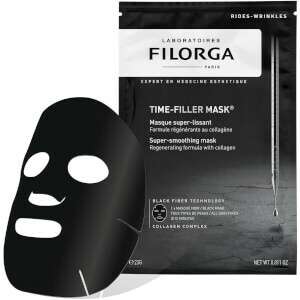 Using black fiber technology, it boosts the absorption of active ingredients and enhances the overall effectiveness of the mask. 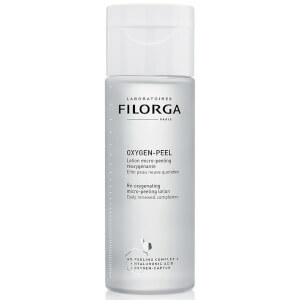 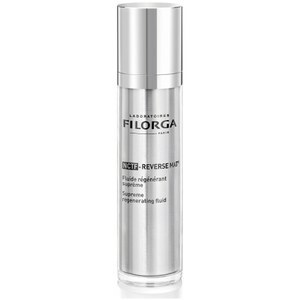 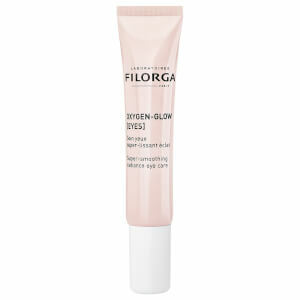 The Filorga Sleep and Peel is a resurfacing night cream designed to reveal a smooth and refined complexion. 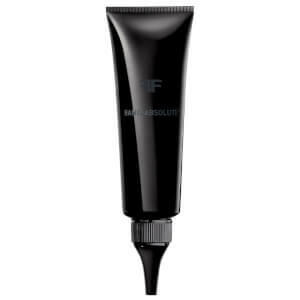 Rich and velvety, the luxurious formula gently smoothes the skin’s texture and fades signs of ageing and pigmentation whilst providing a cocoon of nourishment. 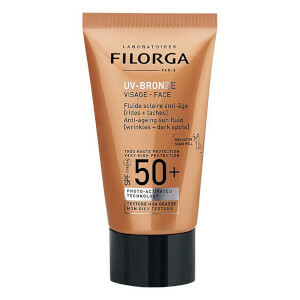 Formulated using 6 AHAs and BHAs, it gently peels away dry, dead skin cells and softens the appearance of wrinkles, brown spots and other skin imperfections. 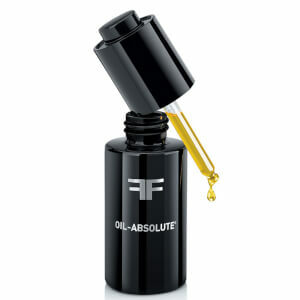 Working through the night during the skin’s most receptive hours, you’ll wake with brighter, younger looking skin.